Sonata. It's the place designed for people who want to dance with the beat of the most dynamic metropolitan city. An ultra-modern home awaits you, so sleek, and so well-planned, you won't mind having a shopping paradise or a business district as your neighbors at all. 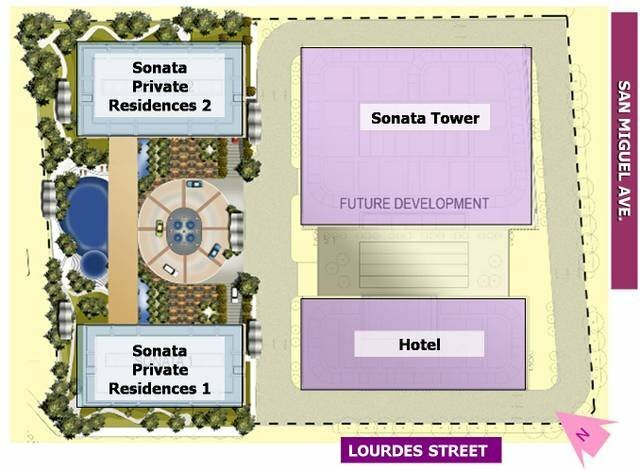 Sonata Private Residences is situated in the heart of booming Ortigas Center , Sonata Private Residences' location provides easier access to business hubs, schools, and commercial establishments. It is minutes away from the Ortigas Business Center , SM Megamall, Shangri-La Plaza Mall, EDSA Shangri-La Hotel and other prominent establishments. A sonata is an instrumental composition with three or four movements, differing in rhythm, but related in key. Just like a Sonata that is comprised of different movements in one musical composition, the Sonata mixed-use complex shall have different components: a deluxe hotel, residential condominiums, and an office building. 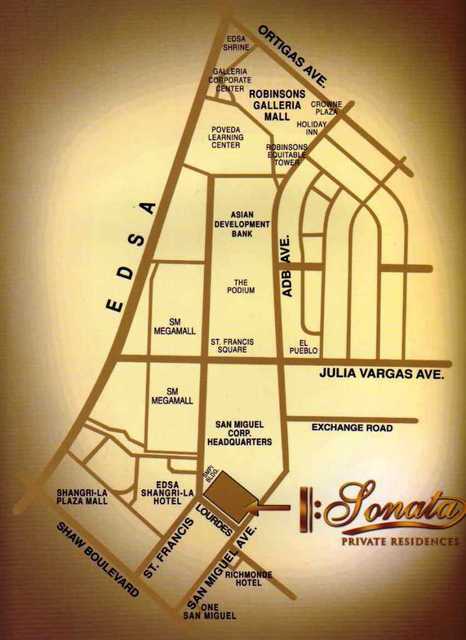 Sonata’s well-orchestrated mix of 2-residential condominiums, an office tower and a deluxe hotel in one location set the trend for a complete and convenient lifestyle. Luxury is epitomized not only by the development’s residential cluster but also by high-end shops in the area boasting the finest merchandise and top brands. Bathtub option in Master's Toilet & Bath for Penthouse units. 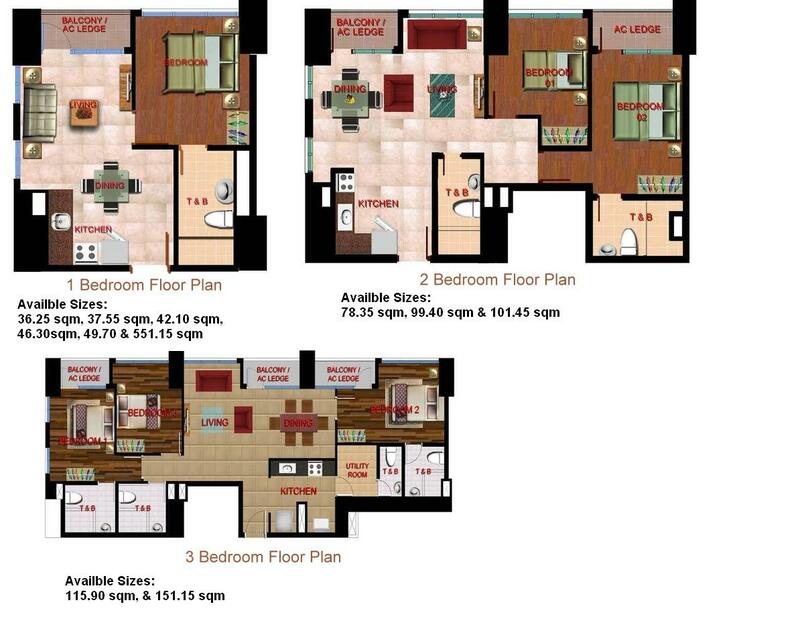 Units are available in 1, 2 & 3 Bedroom models all in Flat configurations and with balconies which serves as the aircon ledge for the compressor of Split-type Airconditioning units on each floor. 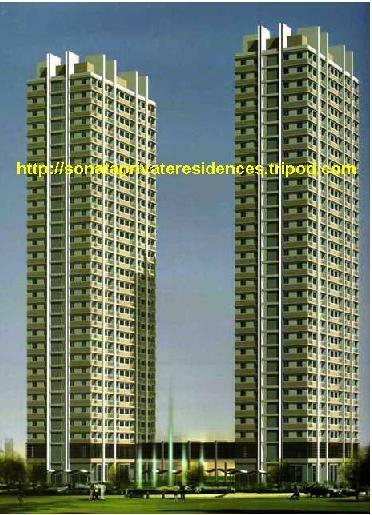 SONATA PRIVATE RESIDENCES INQUIRY FORM.